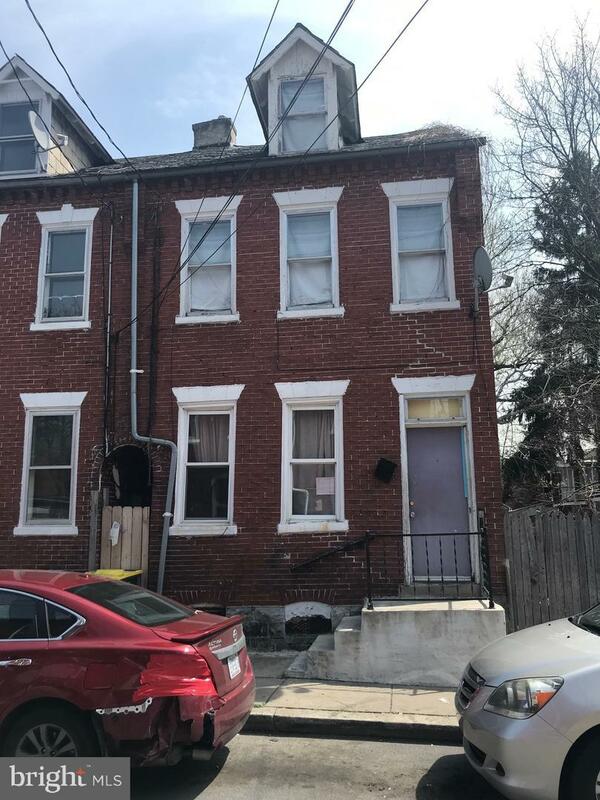 Spacious end unit town home with a lot of potential. Buyer will be responsible for all outstanding City Code Violations (available upon request). Property will be open for showings only on Wednesday, April 17th from 10am-12pm only.